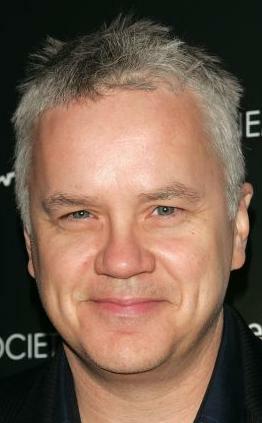 Timothy Francis "Tim" Robbins (born October 16, 1958) is an American activist, actor, director, musician, producer, and writer. He voiced Jim Hope in the season 11 episode "Grift of the Magi". From 1988 until 2009, he was the partner of actress Susan Sarandon.